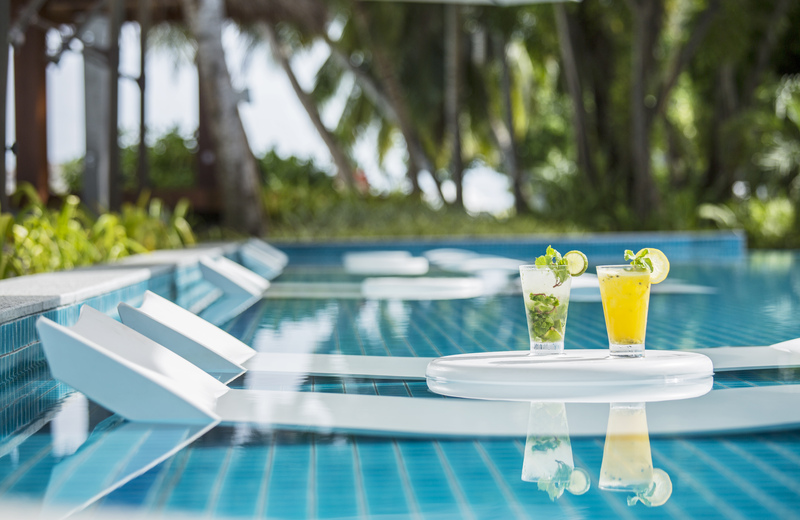 Kurumba Maldives is delighted to announce the unveiled enhancement of the resort’s newly refurbished main pool and children’s pool, delivering the ultimate guest experience. 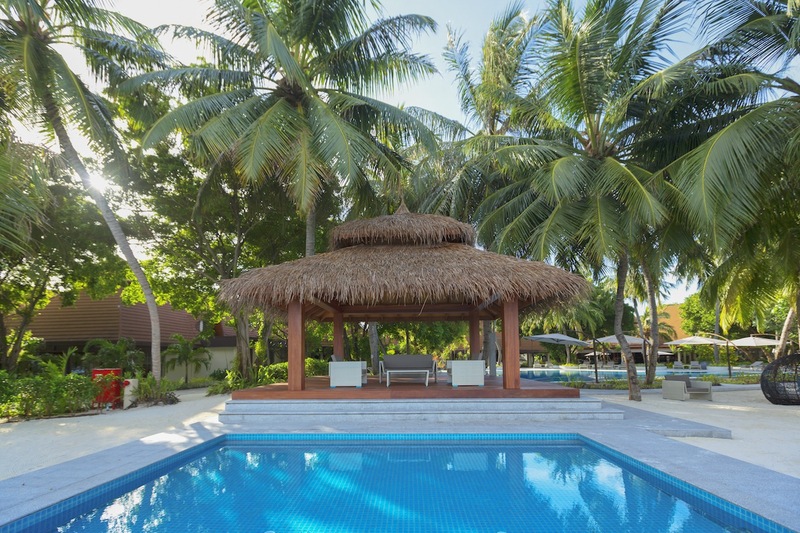 With views of the Indian Ocean and set amongst beautiful palms and tropical gardens, the newly redesigned pool boasts a spacious, vibrant design, incorporating light granite, striking turquoise glass mosaics and a brand new children’s infinity pool also with a fresh and modern design. The new colour scheme for both pools echoes the tone and feel of the recently upgraded Thila and Vihamanaa restaurants. 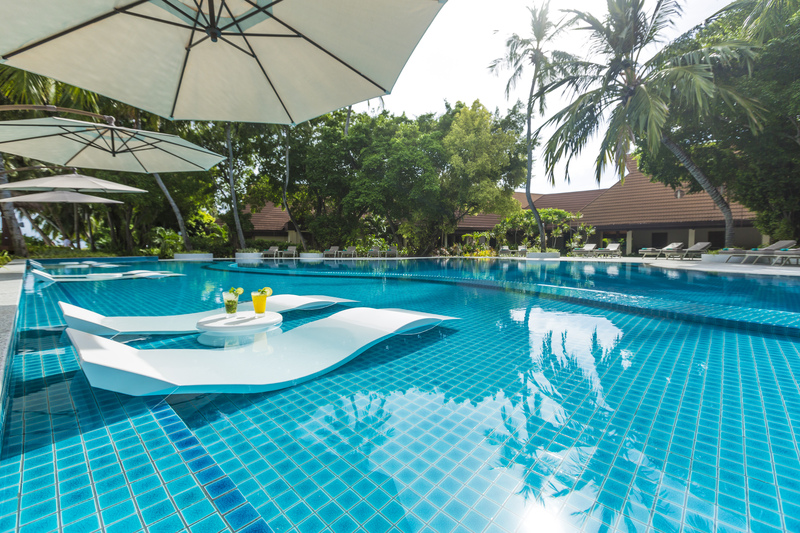 A highlight of the new features of the pool offers guests luxurious in-water sun loungers, perfect for relaxing and cooling off, while the stunning new feature jets offer beautiful water displays throughout the day and night. 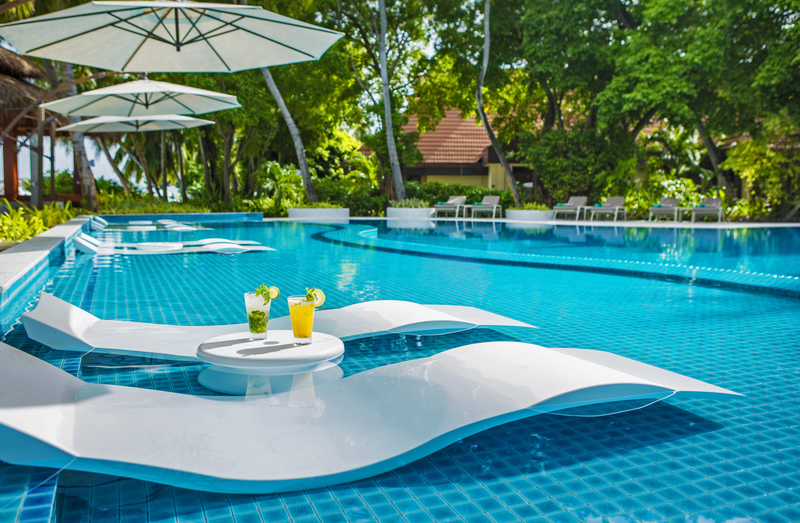 In addition to this exciting new facility upgrade, Kurumba Maldives also presents a new outdoor lounge area for parents and children to relax in the shade, near to the children’s infinity pool. With added benefits for other guests, as the children’s pool and shaded lounge area have been moved away from the main pool and dining areas. 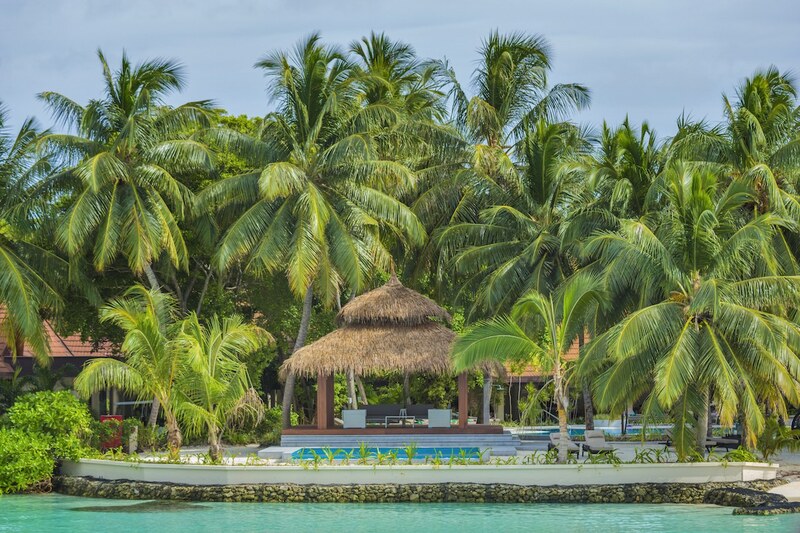 Judit Rosa, Sales and Marketing Manager of Kurumba Maldives stated: “Kurumba is always striving to continually improve our guest experience and resort product. The remodelling and refurbishment of the main pool space has made a remarkable impact for the entire resort, which we hope our guests will enjoy!”.